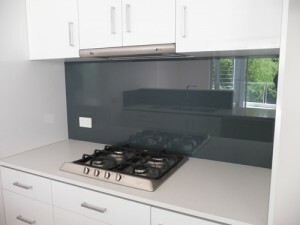 Bright and bold or understated elegance, toughened glass splashbacks allow you to bring any colour to your kitchen. They are strong and very easy to clean. Minimal joints mean no more grout lines to absorb the dirt and mildew.